I need a local Tow Truck company! Vehicles usually break down at the most inconvenient times. You are either running late for an important business meeting, or it is getting dark. While getting medical attention is your top priority following a major accident, you should not forget to have your car towed away as soon as possible. 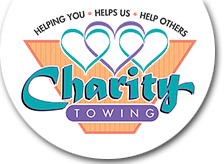 This is where Charity Towing and Recovery can help. 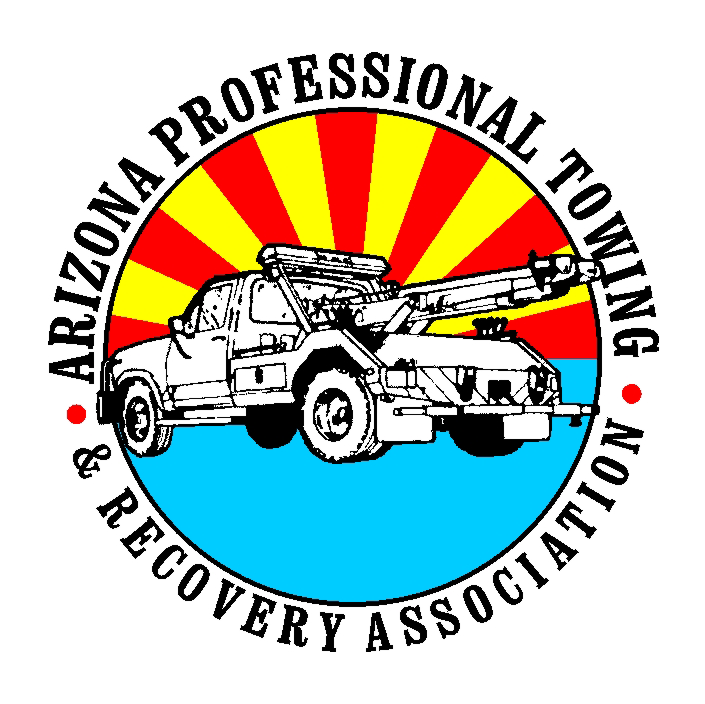 When an accident leaves your car not drivable we do accident towing for Phoenix drivers.